Instead of my planned #WordlessWednesday post, I wanted to share something else…. 1 in 7 moms will fight maternal mental illness like postpartum depression and anxiety. I am one of those 7. I am not alone, and neither are YOU. 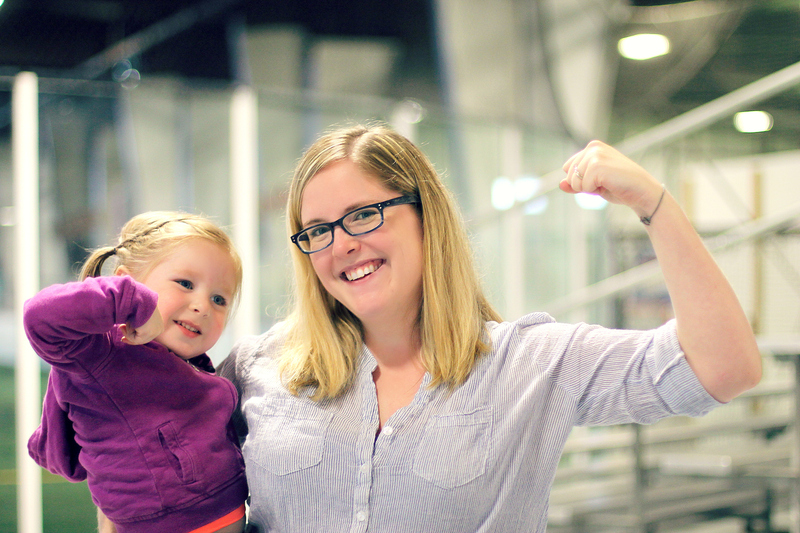 We are Warrior Moms, and this is our fight song. This is the official video of the 3rd annual Climb Out of the Darkness®, the world’s largest event raising awareness of perinatal mood and anxiety disorders. The event is hosted by the 501c3 nonprofit organization Postpartum Progress Inc., and also helps fund their programs. To learn more about the Climb visit: http://postpartumprogress.org/climb-o…. We can’t wait to see you show your strength!!! This entry was posted in Motherhood, Uncategorized and tagged climb, depressions, maternal, mental health, motherhood, postpartum. play) just focus on how “easy” it is to win.